Filming from the trenches - Great Acting = Great "Film Look"
I attended a magnificent play on Friday night called, "Dinner With Friends" at the Central Bank Auditorium in Port Of Spain, Trinidad. The play was produced by Abeo Jackson and Directed by Raymond Choo Kong and featured a cast of some of Trinidad and Tobago's most talented actors today. As I sat there just glued to the stage, I couldn't help but feel so proud of my country and the fact that most of these same wonderful actors on stage starred in my newest movie, Escape From Babylon. I've often said to them during production that everything we do, myself and our little crew i.e., is all in a tremendous effort to accommodate you. We work our asses off to put everything in place for you because we recognize how hard you work for the look and sound of the moving image and we truly are grateful for your efforts in helping us materialize a captured dream. Some of the cast members of Escape From Babylon in rehearsal. An Actor to me is defined as: "A person who loves to listen to ME the Director, and then follows their sincerest instincts when delivering a performance because we trust and respect both our roles completely." At a glance this sound like I just want to be placated in an effort to speed up production but don't worry, my direction has already been implanted into their psyche. Plus I don't direct robots. I direct people who are gracious enough and brave enough to transplant their souls into a character's shell and give it their own life all for the sake of an audience's listening and viewing pleasure. Acting for me is immersing oneself in pure unadulterated inspiration. I love watching Actor's Biographies and this video of Mickey Rourke is one of my favorites. Although these are outtakes, the frustration an Actor experiences when trying to deliver a performance is no laughing matter to me. A true professional is fully aware of how much time and money has been invested in the project and feels a tremendous sense of responsibility to deliver the best performance that compliments all the effort involved. Here's a video about working with "strong personalities". That's just sugar coating for people who behave like divas, they'll never be actor's in my view ever. If you're a first time Director I would always want to wish you the very best of luck when it comes to casting your actors because they are so critical to deciding what you hope to be the rest of your film career. Finally I leave you with Acting Tips from Hollywood Actor/ Acting Coach, Kirk Baltz. 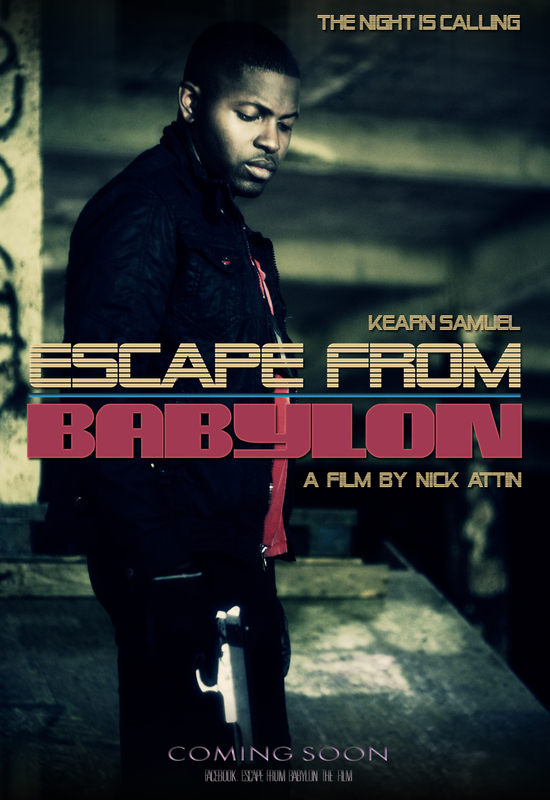 Most of the cast of Escape From Babylon have been trained by Kirk and I have to say he's a fantastic Acting Coach. 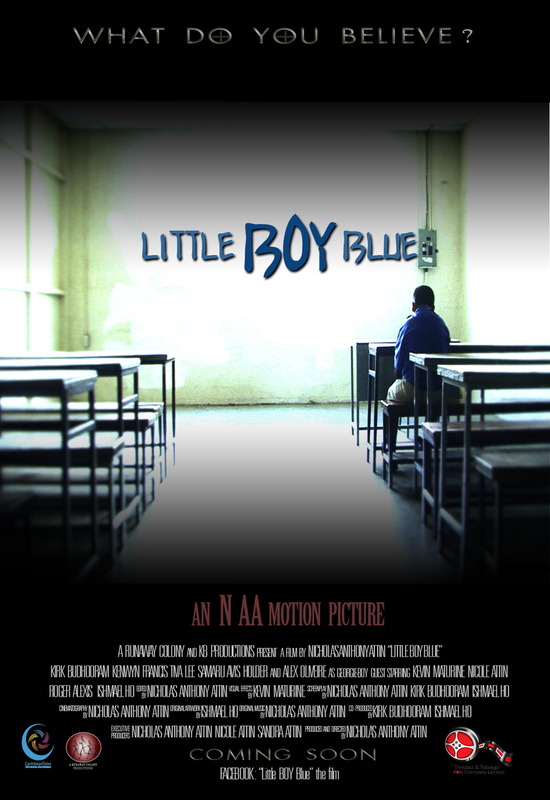 Check out his Actor's Intensive website, www.actorsintensive.com, and sign up for great acting classes today! Remember, NO FEAR when it comes to following your dreams!! !